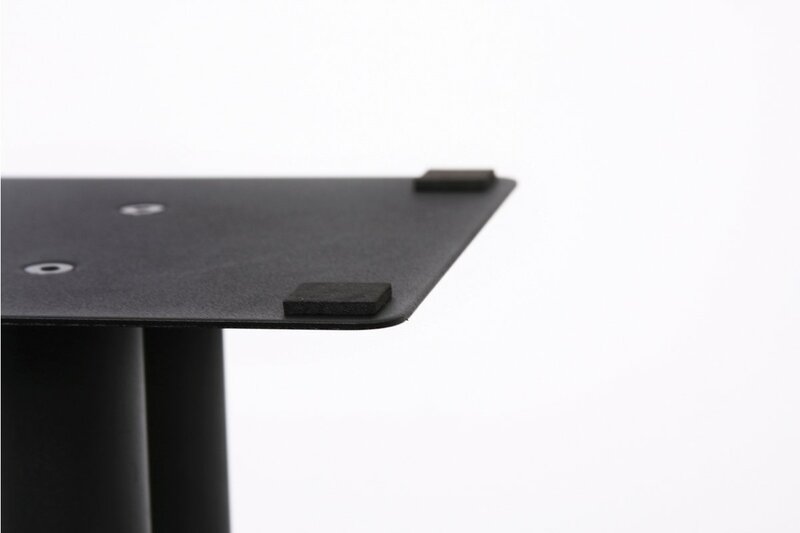 Top and bottom spikes are included, foam pads are also included. 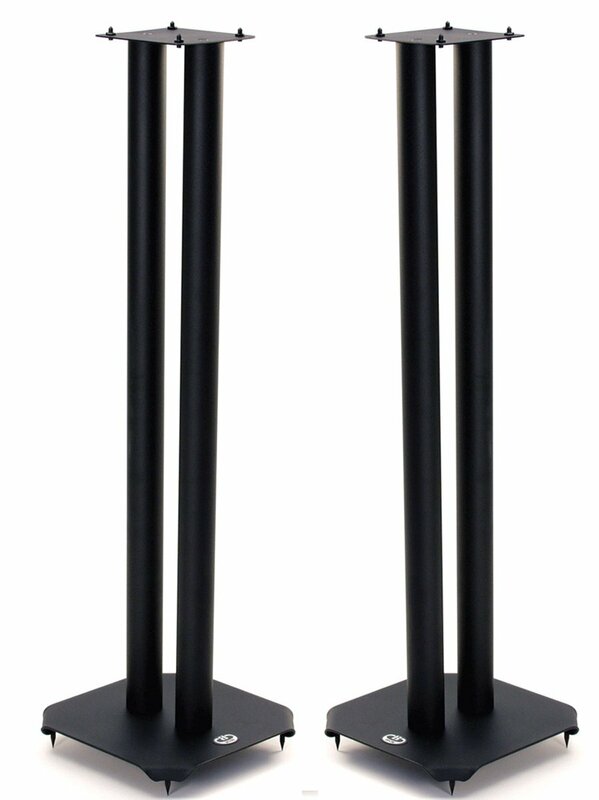 Great looking speakers stands. 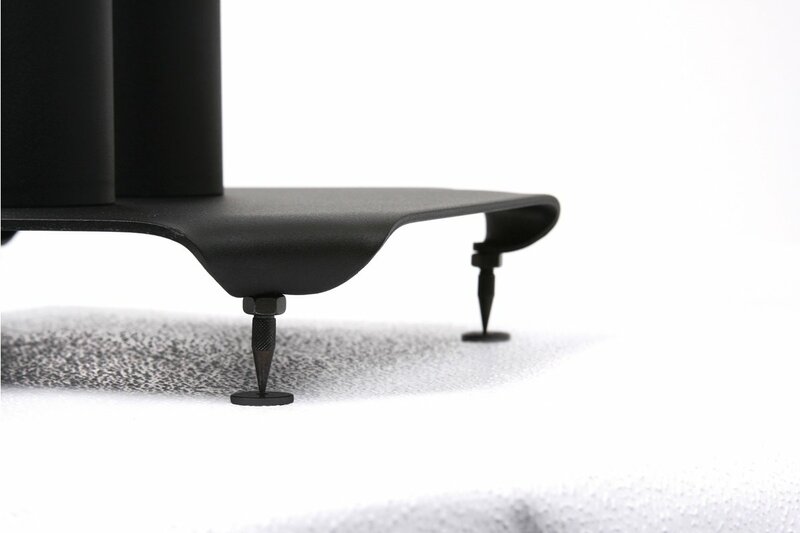 Easy to set up in about 10 minutes and different speaker seating options. Very stylish. Is the 800mm height the maximum or can it be raised higher? No higher I'm afraid. 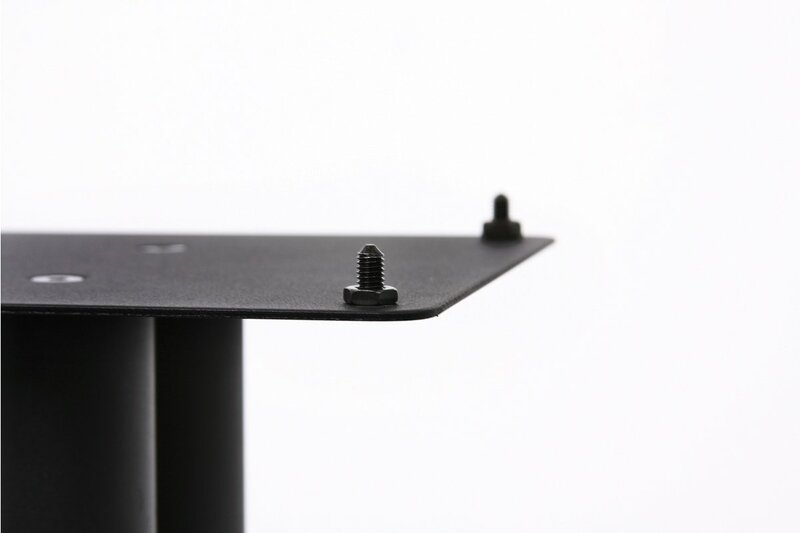 The stands are made of fixed length tubes welded to top and base plates.